**Offer is valid starting 1/3/19 on select merchandise for a limited time only. 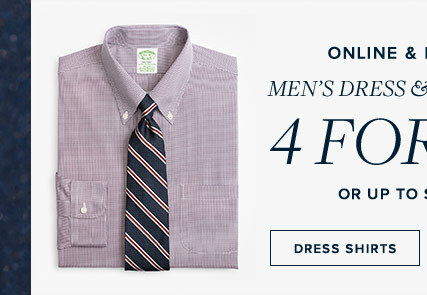 Valid online, by phone and in all U.S. Brooks Brothers Retail stores. Not valid in Factory stores. 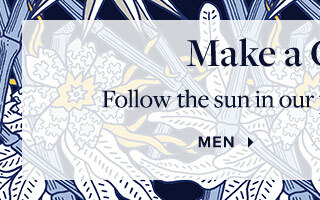 Visit brooksbrothers.com/stores for store listings. 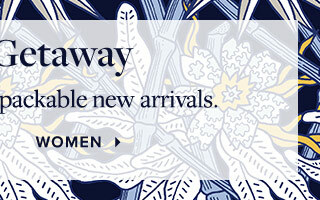 Excludes international shipments to certain countries; see brooksbrothers.com/borderfree for a list of excluded countries. 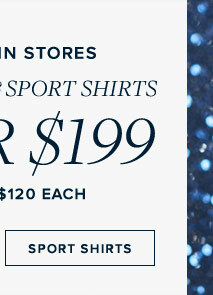 May not be combined with any other discount or offer. 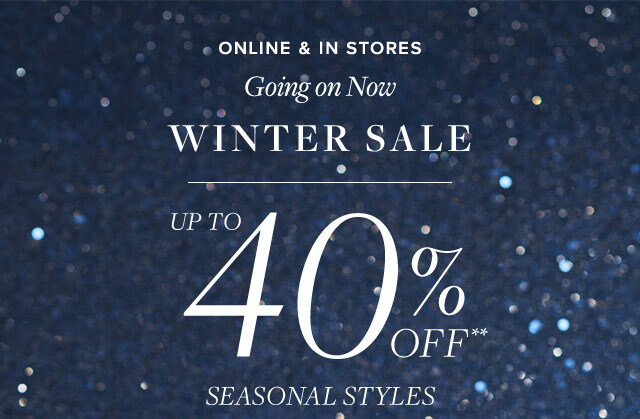 Discount may not be applied toward taxes, shipping and handling, monogramming and engraving, alterations or personalization. Not valid on previous purchases or on the purchase of gift cards. If you return some or all merchandise, the dollar value of this promotion is not refunded or credited back to your account. No cash value except where prohibited, then the cash value is 1/100 cent.